QUESTION: Mr. Armstrong, You have been nominated for the FX analyst of the year in 2016 again. True, your calls on the Euro and the Swiss peg were amazing. But what has fascinated me even more is you also forecast that the Schengen Agreement would come to an end before the refugee crisis. Can you elaborate on how these forecasts are even possible for you obviously do what no one else has ever been able to accomplish? Thank you for a eye-opening blog. ANSWER: Everything is connected. Nothing takes place in some isolated vacuum. Hopefully, people will open their eyes and see what I see; when they do, it will change how the world is managed. Just the other day, a die-hard Democrat tried to argue that Trump would start World War III and that Hillary has more experience. I said her experience was limited to working at the State Department, hiding her own emails, and setting up a Canadian entity that sold foreign influence to the highest bidder who then deposited the money in her “charity”. Come on. What experience? Then I mentioned how people made the very same argument about Ronald Reagan, saying that he too was a tough “hawk” who would also start World War III. He continued to bring down the Berlin Wall. When we wake up and realize that the system cannot be altered by one person, then perhaps we will start to investigate the truth. As far as the EU is concerned, it is a total disaster. Brussels is fighting Poland, Hungary has fallen further into an abyss, and passports are being checked again, even between Denmark and Sweden, because now everyone is afraid after Germany allowed rapists and terrorists in and tried to cover it up. In short, the EU is functionally moving into a supernova. Brussels remains in a state of denial and tries to force the EU upon everyone while denying any democratic process in order to save the jobs of the Eurocrats. Everything is connected. 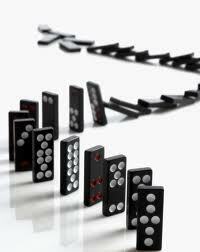 The Schengen Agreement is just one domino. 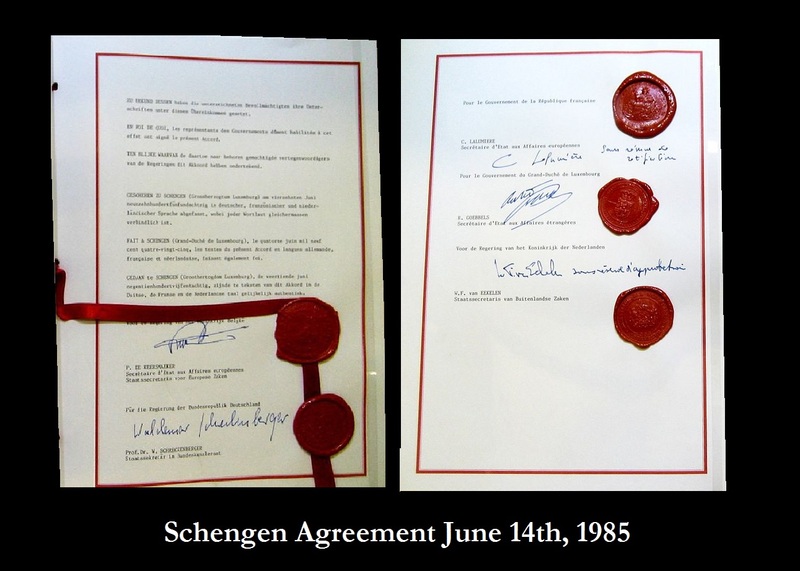 The Schengen Agreement was wearing down because of economic differences. Let’s be honest here. 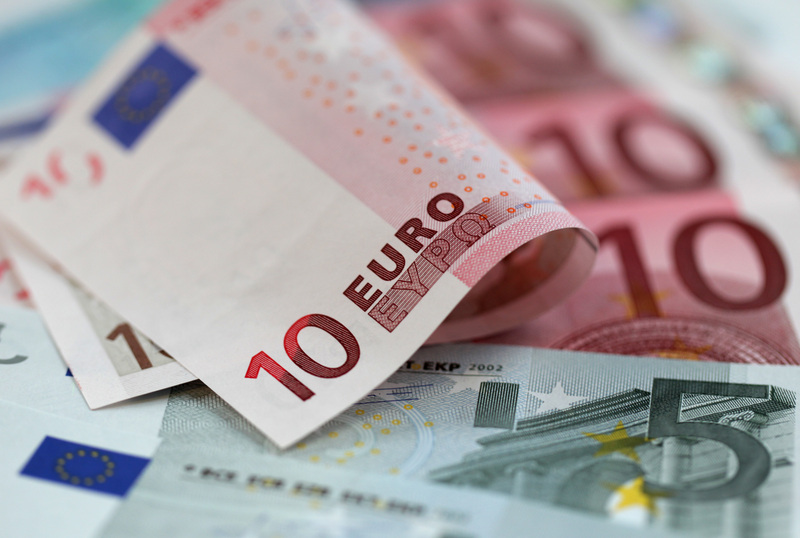 The ONLY country to have benefited from the creation of the euro was Germany. Why? It eliminated the FX risk for German manufacturers. Thus, Germany was able to expand its trade within Europe. The rest of Europe had to convert their debts to the euro and they doubled. 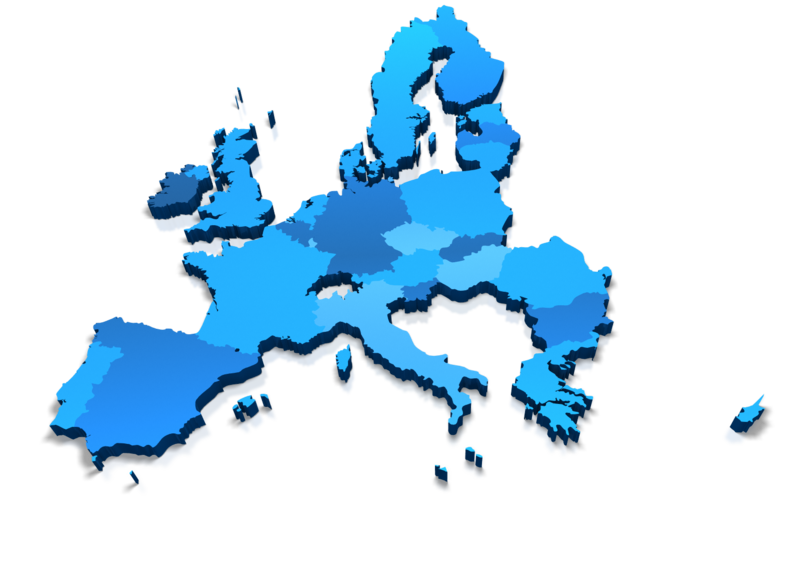 The failed structure of the euro placed tremendous pressure upon the entire world economy. The collapse of the Schengen Agreement was inevitable and not exclusively caused by the refugee crisis. So as Mark Twain said, “The reports of my death have been greatly exaggerated.” Keep in mind the euro still has a few years left. However, its days are clearly numbered, as we know it today.